In the world of Kartha, the Achaean peninsula is the only place where the gods still hold sway. The Olympians, unhappy with their diminished position, hatch a plan to spread their influence. Caught in the middle is a young Spartan princess named Helen who becomes an excuse to begin a full scale war. 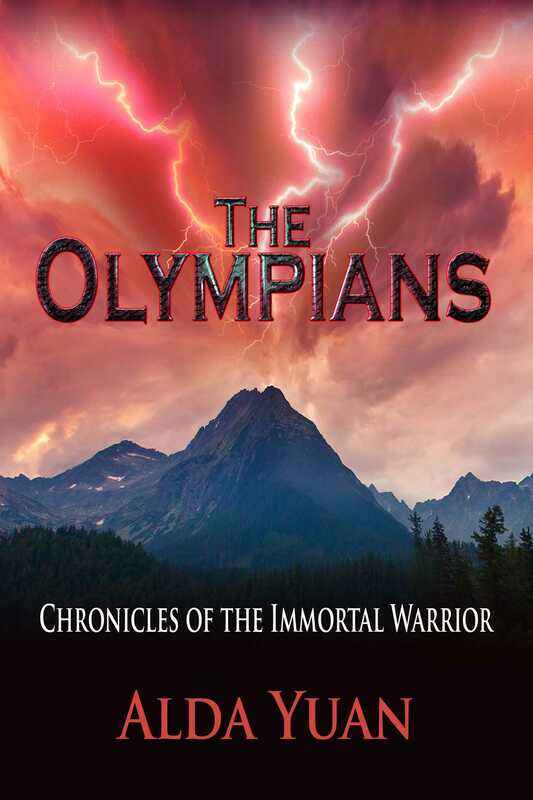 What the Olympians don’t know is that a group of extraordinary immortals including Heracles and Pythia, the Oracle of Delphi, is gathering to oppose them. Led by Kyra, the Immortal Warrior, the group heads toward Troy to try to stop the war. Along the way, they encounter dangers at every turn as well as legends both friend and foe. It is only when they finally arrive at Troy that they discover restoring peace may take much more than they imagined. It may even mean having to defeat the wayward gods themselves.